Al Falah University concluded the orientation activities for the new faculty members who joined for the new Academic Year 2017 – 2018. The new faculty members were introduced to the different Colleges, Departments, Centers and Administrative Units at Al Falah University. The faculty members were also briefed about AFU’s policies, rules and regulations, facilities and services and upholding the work requirements according to the standards of quality at AFU. 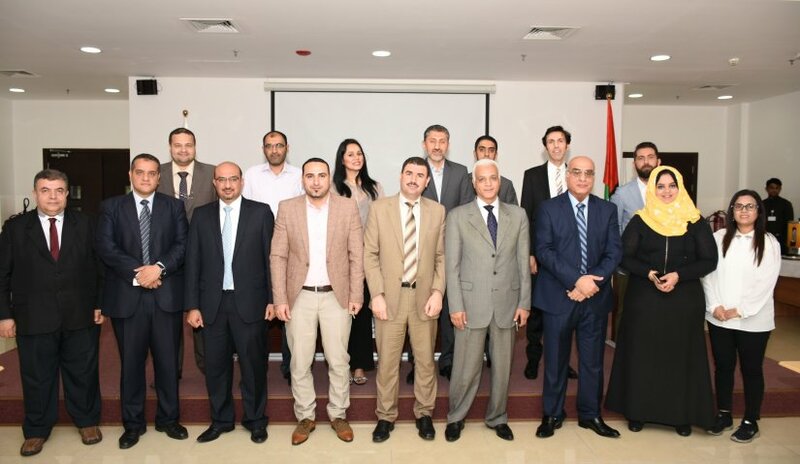 The orientation also covered the subject of academic accreditation, the standards of the National Commission for Academic Accreditation and the requirements of the Quality Assurance and Institutional Effectiveness Center. The activities concluded with a tour of the campus to help the faculty members be familiarized with the administrative offices, classrooms, laboratories and other facilities with AFU.